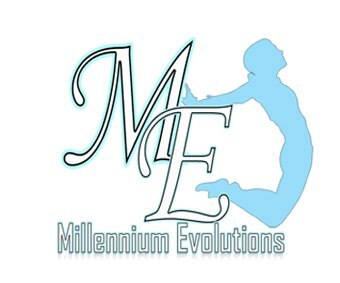 Millennium Evolutions began as a web developing and designing company located in Gauteng, South Africa. Recently it has moved to other fields around device sales, Technological services and other web technologies. Millennium Evolutions was founded with the vision of producing innovative and affordable solutions to enable people to explore today’s technology and be profitable by tearing the musk of technology. We are always undertaking new developments to improve and maintain the high standard that our clients expect, make technology an asset for your business not a problem by recommending appropriate integrated solutions so that your business can grow. As your technology partner when your business grows ours will grow with you therefore, supporting your growth is one of our top priorities. We develop website, web applications(RIA’s), website hosting, desktop applications, on-line marketing, E-commerce websites, Corporate Identity design and SEO (search Engine optimization). We use several and various types of technologies to accomplish a project in hand, also delivering on time and on a given budget. We also offer maintenance to both website we developed and that we didn't develop. Offering information and solutions to businesses that are engaging and using various technologies.